You deserve to get the most out of every day of your life. To accomplish this, you must take care of your mind, your spirit, and your body. Routine health screenings, including hepatitis testing, are an important way of finding potentially serious health issues early, when it is easiest for primary care doctors to treat them. Hepatitis is the inflammation of the liver cells. There are five main types of hepatitis. Hepatitis C affects more than 250 million people, and hepatitis B affects more than 300 million people around the world. Hepatitis is diagnosed based on symptoms and physical findings as well as with blood tests. Physical symptoms a hepatitis sufferer will experience include fatigue, abdominal pain, nausea, and darkening of the urine. With time, jaundice may develop. If your primary care physician suspects you have hepatitis, he or she will order a variety of tests designed to evaluate the condition of your liver. These tests will examine the proteins, enzymes and other substances in your liver to determine how well it is functioning. During these tests, a sample of your blood is taken and analyzed. Your doctor may order a biopsy of liver tissue, especially with advanced hepatitis. 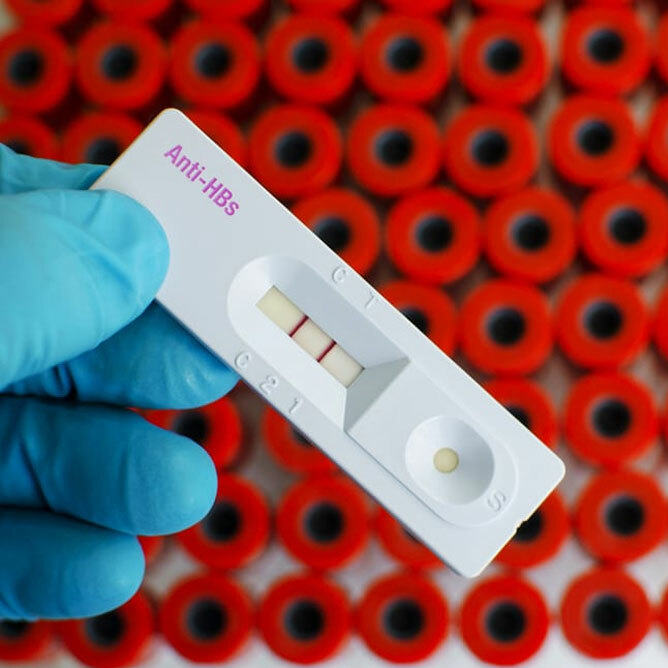 This is used to determine the severity and the stage of the disease as well as to evaluate your liver for potential hepatitis-related complications, including fibrosis, cirrhosis, and liver cancer. Our compassionate team of primary care physicians understand how startling it can be for a person to learn that they have hepatitis. Thankfully, there are excellent treatments for many forms of hepatitis, and more improved treatments are being created all the time. Your doctor may recommend drug therapy, including antiviral medication tailored to the type of hepatitis you are diagnosed with as well as its severity. You deserve the ability to live a happy and healthy life. Our primary care doctors are committed to providing you with the hepatitis testing, screening, and care needed to allow you get the most out of each day you live.